READY TO ELEVATE YOUR BEAVER SKILLS? 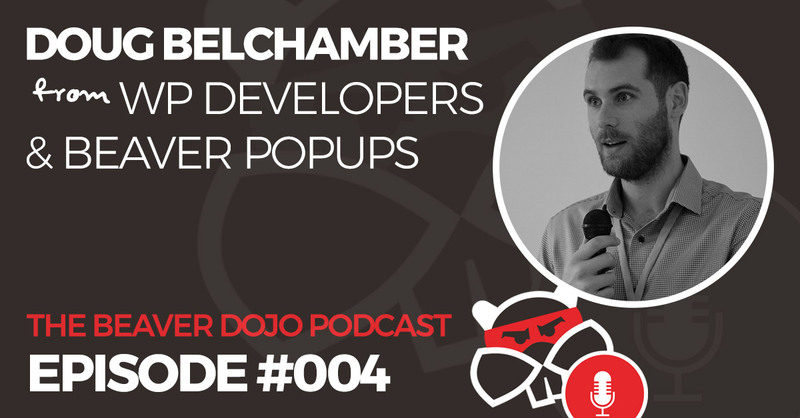 This week The Beaver Dojo Podcast welcomes Doug Belchamber from WP Developers. Doug is a prolific code ninja that takes Beaver Builder to the next level. Having created WPD Beaver PopUps and WPD BB Additions as free plugins for the whole community he believes in giving back to the Beaver Builder community more than most. Beaver PopUps allows the use of pop up modals across websites and is extremely flexible as well as well coded. Click to listen to our most recent episodes! 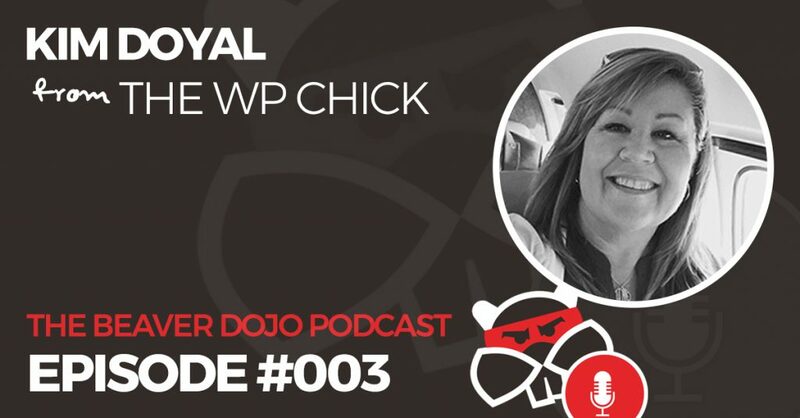 This week The Beaver Dojo Podcast welcomes Kim Doyal from The WP Chick podcast. Kim has been a member of the WordPress community for many years and falls on the marketing side of WP rather than the coding side and has seen has seen many changes in the community as well in her own business. An advocate of content marketing, her podcast is a ‘must listen’ and she’s about to embark on video marketing with a cool YouTube channel called ‘Just Show Up’. 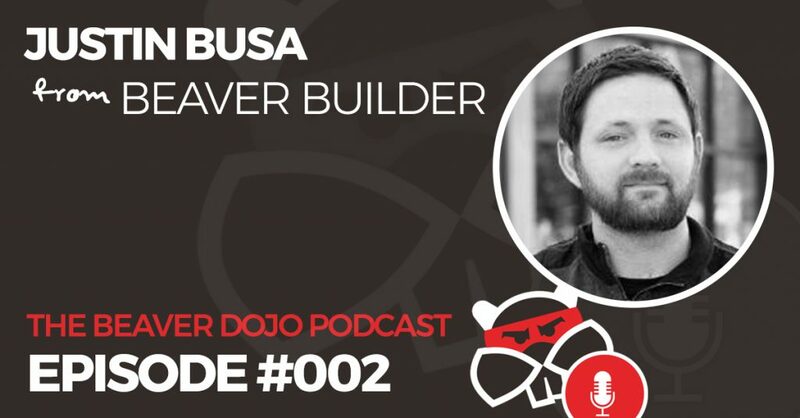 In this episode The Beaver Dojo Podcast welcomes our second member of the ‘holy trinity’ of Beaver Builder, Justin Busa. 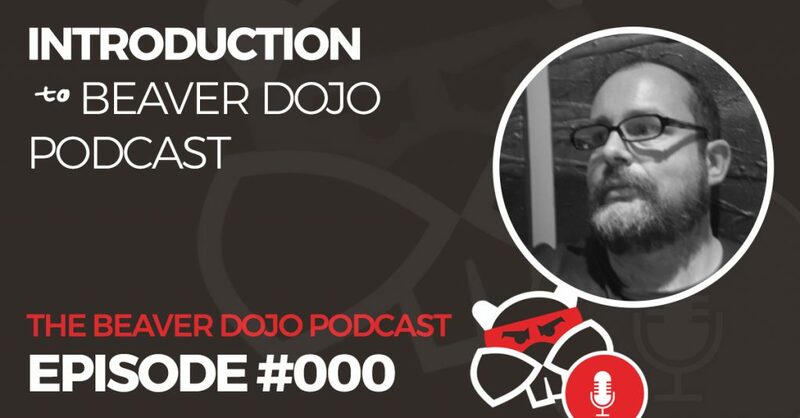 Justin is the ‘code ninja’ behind Beaver Builder and chat’s about the future of the company and also touches on the responsibility they feel for being guardians of the business’s of their clients. 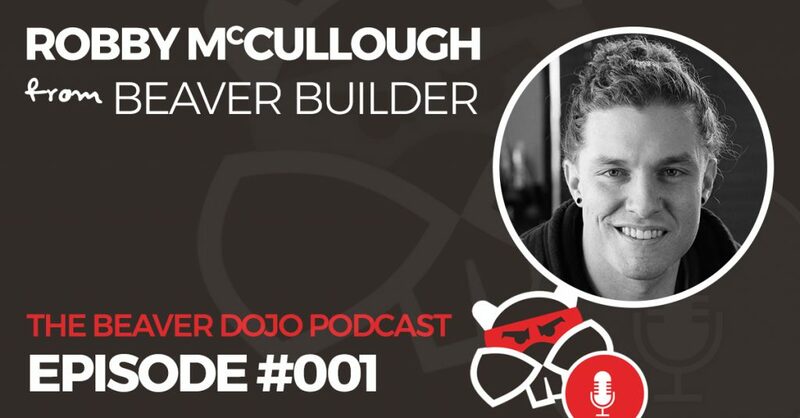 The Beaver Dojo Podcast welcomes one of the ‘holy trinity’ of Beaver Builder, Robby McCullough to be the very first guest on the podcast. As always Robby was a great guest and really poured his heart out about the beginnings of Beaver Builder in a way that many might find surprising. Wow, I never thought I’d get here but I finally bit the bullet and put myself in front of the microphone. This is a very short episode just to introduce myself, Dave Toomey, and give you an idea of what’s to come in the future. Hi, I'm Dave and I'm your host for all these wonderful interviews. They are wonderful because my wife tells me they are. So there!  I am a Beaver Builder Super Fan. So much so that I started the 'Beaver Builder Facebook Group that currently stands at around 8,000 members with a massive engagement rate. I've even had 1 member tell me the group has saved his marriage! No joke. Well that's why I started the Beaver Dojo Podcast. Enjoy, and send us an email when you get a chance. We love to hear from Beavers around the world. © 2017 Beaver Dojo. All Rights Reserved.